Robotics is a great way to get students excited about science, technology, engineering, and math (STEM) and to engage them in complex, strategic problem-solving. It introduces students to concepts and skills that are needed for understanding the intelligent, highly interactive information-based technology of the future. 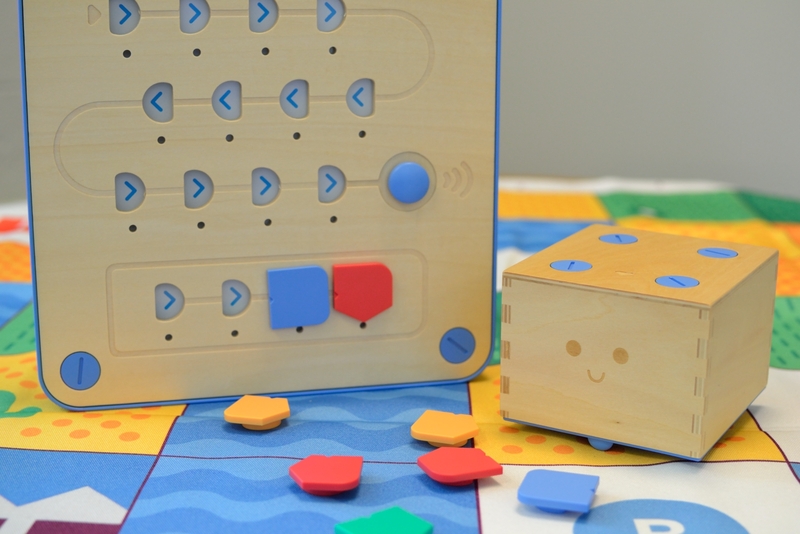 Cubetto is the friendly wooden robot that will teach young children the basics of computer programming through adventure and hands on play. 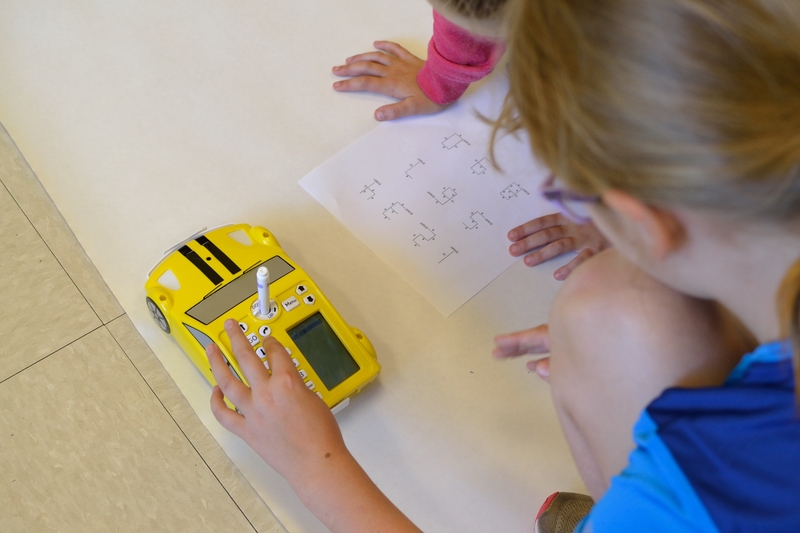 It’s a hands-on, screen-less coding system specifically designed for children ages 3 and up. 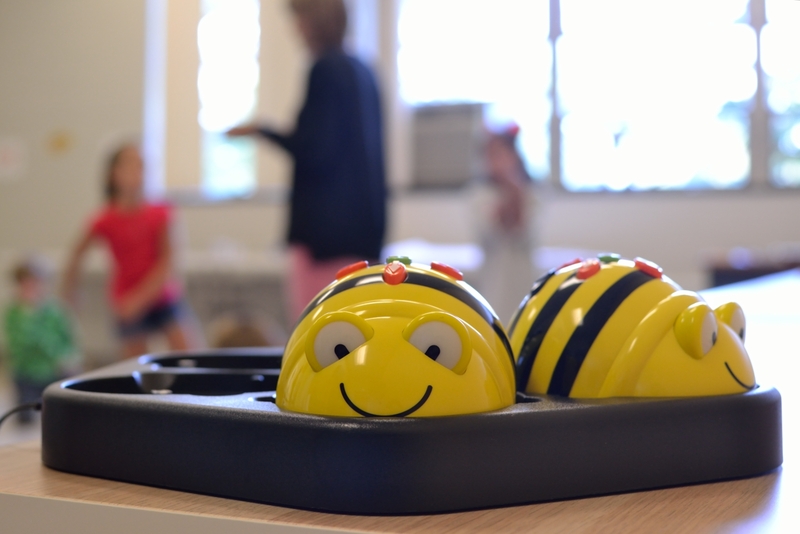 Pro-Bot takes skills learned and honed with Bee-Bot to the next level. 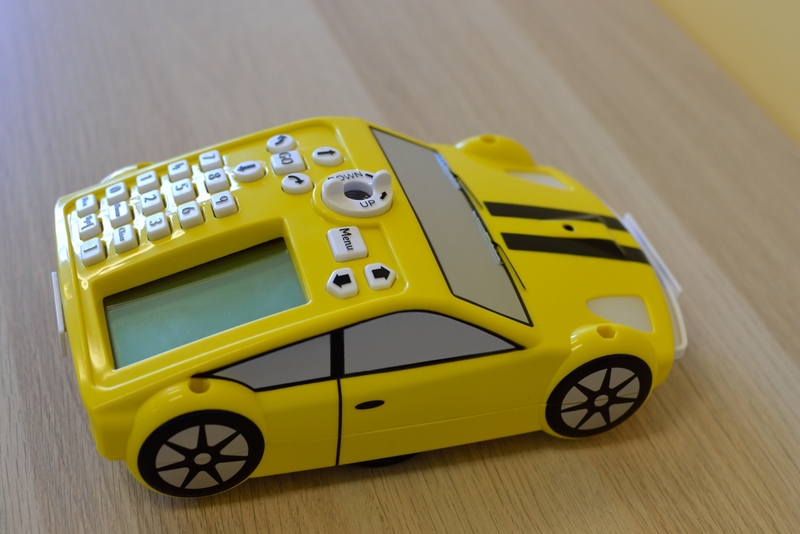 A turtle robot, cleverly disguised as a race car, Pro-Bot has Logo on board and offers students an enticing, engaging, and hands-on experience with Logo programming as well as robotic controls. 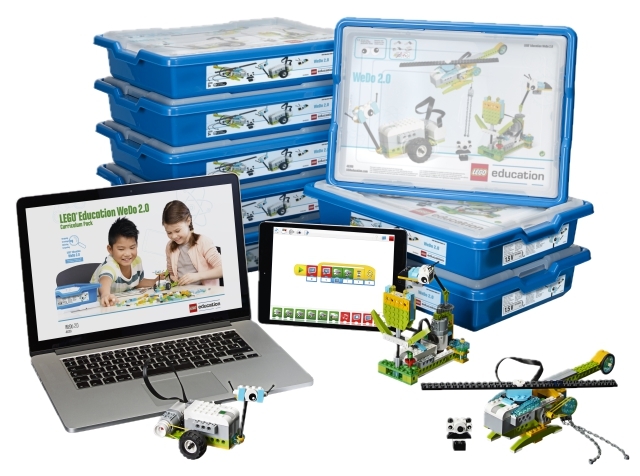 The LEGO® Education WeDo 2.0 is an introductory invention kit students can use to build their own interactive machines. With WeDo 2.0, students explore, create and share their scientific discoveries as they build, program and modify projects. Through a series of collaborative challenges, they deeply engage with science, engineering, technology, and coding, sparking a love for experimentation and investigation.